Croatian midfielder Mateo Kovacic has asked to leave Real Madrid this summer. The Galacticos are set to undergo a lot of changes this summer. 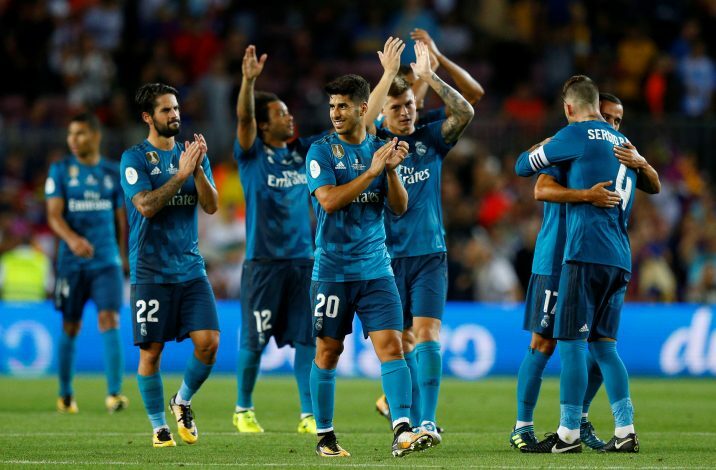 Zinedine Zidane gave them a huge shock when he decided to leave the club just days after winning the Champions League for the third consecutive time. Earlier this week, Ronaldo also completed his move to Juventus, leaving the club after nine successful years. Naturally, Julen Lopetegui has a lot to work on in the coming days. The former Spain manager has already identified Eden Hazard to replace Cristiano Ronaldo this summer. Over the past few weeks, players have scheduled meetings with the manager to understand their future at the club as well. One such player is Mateo Kovacic. The 24-year old midfielder has featured regularly for Los Blancos over the past couple of seasons. After joining the club in 2015, he has made 109 appearances for Real Madrid, but most of them have been from the bench. It has now come to light, however, that in a recent meeting with Lopetegui, Kovacic expressed his desire to leave the Spanish capital, as he looks for regular first-team football. Furthermore, in an interview with Marca, he also indicated that his time at Real was coming to an end, as he revealed: “The problem is that it’s difficult for a young player to have continuity and without that I will never be able to show my potential. Man Utd have shown a keen interest in signing the player this summer. Jose Mourinho is looking to build a squad to challenge for major titles, and has offered an important role to the Croatian, according to Daily Star. The Red Devils aren’t the only club interested in Kovacic, however, as Roma, Inter Milan, Juventus, Liverpool and Tottenham Hotspur have also been linked with a move for the player this summer.